Why the song doesn't play when the next song at the listbox is selected? How do I update data in a MS Access database using Visual Studio asp.net? I have some code that repeats the below function in a timer, it runs for a few minutes then throws a System.AccessViolationException. I'm assuming it has to do with constantly creating the image over and over even though I have it in Using blocks. I can't figure out how to declare the line that has the Using blocks outside my function since I need to pass the ImageToRead to it and also pass the new image into the ImageAsMat line right after. Any help would be awesome! Dim dirTesseract As String = Application.StartupPath & "\"
TLDR: How can I get an Asp.Net Core 2.2 encrypted auth cookie understood by a legacy Web Forms app? I find myself in a situation where I'm trying to get a legacy Web forms (aspx) site to use an auth cookie set in the browser by a new and shiny .NET Core 2.2 MVC site. 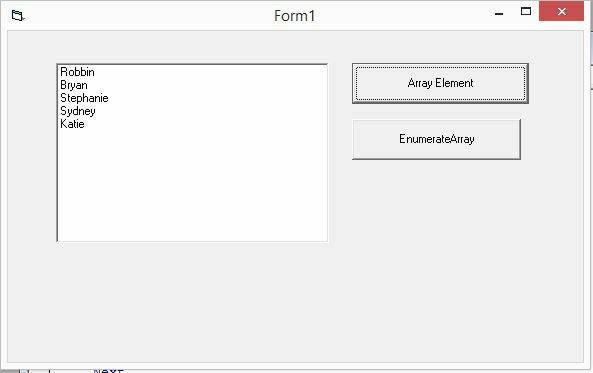 The Web Forms app in question is written in Visual Basic, the .Net Core app in C#. 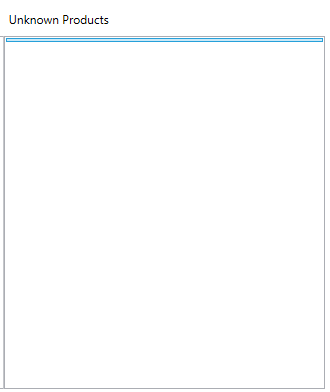 Everything is hosted by IIS/IIS Express (from Visual Studio). The cookie appears to be set fine, and to make things easy (for now), all things are hosted on the same machine (My Windows 10 Professional Edition Dell XPS). The encryption/machine key for cookie encryption is in a well defined location on disk. The .Net Core app (Let's call it "Auth Portal" for now) is basically a front for AWS Cognito. _ => new AmazonCognitoIdentityProviderClient(RegionEndpoint.APSoutheast2)); // Oh no you know I'm using Sydney! As I have found it will just overwrite the existing cookie which I'm assuming is because it deems and un-understandable cookie as a non-existent one. I guess this a very long winded way of asking how can i get this old Web Forms app to accept and decrypt the Auth Portal cookie? The return has 43 methods, but I only want the methods I wrote in the class. The image below shows the beginning of what was returned. My declared methods are in this list, but down at location 31-37. There are actually 9 declared methods, but this list doesn’t show the Private methods. When I look at theType, I see the property I want. It is DeclaredMethods which shows every declared method, public and private. However, I’m not able to access this property with a statement such as this. 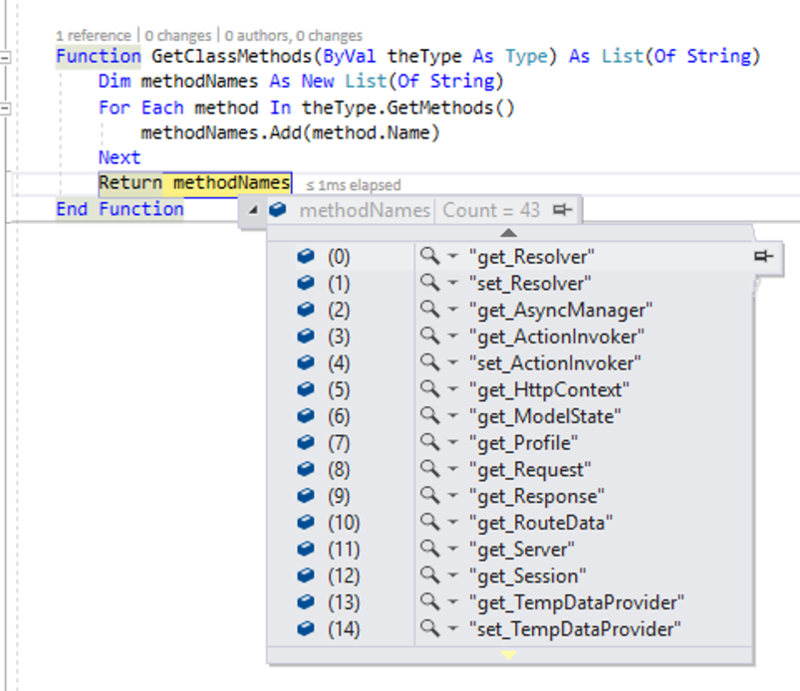 1) Most important, what code do I need to retrieve every declared method in the class, and only the methods I declared? 2) Why am I not able to access the property that gives the list of DeclaredMethods()? 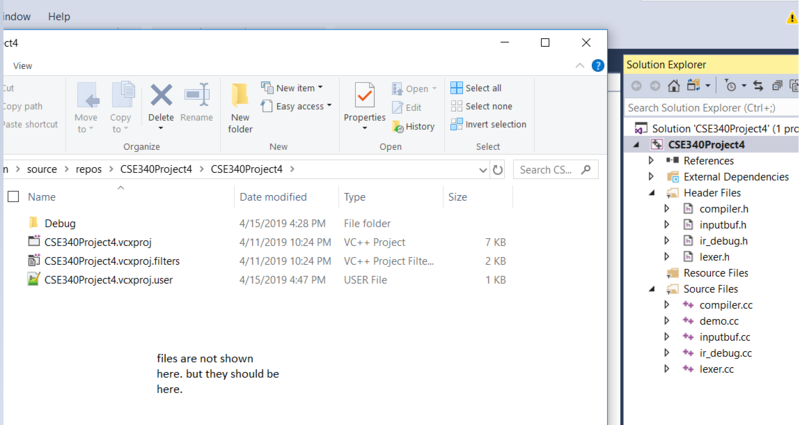 I added files for a C++ project and it shows in the solution explorer inside Visual Studio, but it does not show up on my local machine. From my local machine, I cannot see the files even if I go through all the folders for the project. I tried "open folder in file explorer" which is an option in the solution explorer, but it doesn't show the files, yet it is clearly there inside visual studio solution explorer. I have a school project in which I am supposed to build a website using Asp.NET in Visual Studio. Basically the website is a simple Home Page with links to 5 other pages to display customer data, order data, product data, etc for a company. 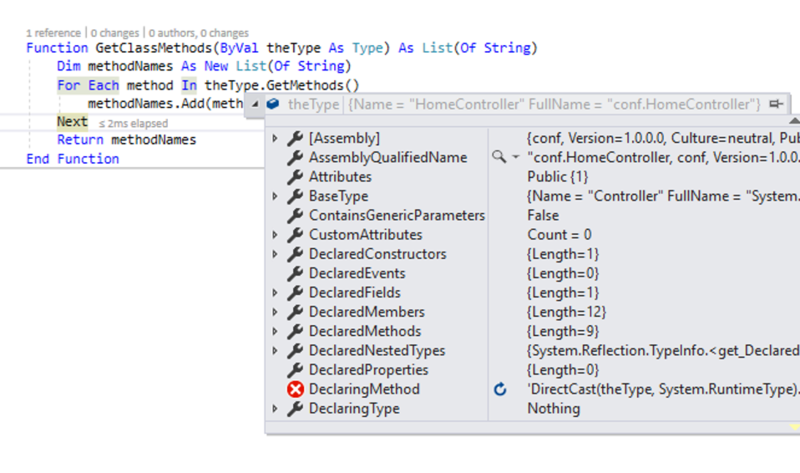 I have already created a connection between the MS Access database and the website in the Server Explorer in visual studio, and I understand how to use the ListView and Gridview controls to display and update data. However, I am attempting to update two tables at once using my own update method. For example, if I wanted to, inside the event handler for a button click, change a customer's CustomerID attribute, the code would change the customerID in the Customer table, and also update the foreign key for customerID in the Orders table, for that specific customer. Do I need to create a GetConnection method? Would I use SQL queries to accomplish this? Or is there a simpler way to do this? I'm sorry if this is vague or I am using any incorrect terminology. I am very new to working with databases, but I can answer specific questions about what information I have failed to provide if needed. Thank you!! any idea how the code would look like? E1: The d: namespace is the default for mc:Ignorable="d"
I was missing the InitializeComponent() call in the parameterless constructor. With it evertything started working... silly mistakes. Thanks for the help. In visual basic 6.0 , I am working about array and listbox. I want that when I click the command button all the string values will be displayed in the listbox, thus I wanted to use objects from class and call this in the form. I would like to know how to call the string values for listbox from a class module to the form.